Extraordinary, Eclectic, Original | Roger Cummiskey - ArtRoger. ARTROGER © Breaking News – My blog. Art Exhibitions November and December 2012. Shopping for Art Prints. Remenber to shop early and shop often! Start your new art collection with affordable prints. See updated 2012 activities here. We offer a number of interest-free payment options which can spread the cost of your order over 10 months. Contact us here. Cross Stitch and Art Quilting by Dolores. Easel guitar duet Roger y Valerio. Every man of genius is considerably helped by being dead. Robert Lynd. Zen, technology & Art: crossed looks on Japan. Mail Art. Zen, technology & Art: crossed looks on Japan. AEPE – Las Lagunas, Mijas Costa. AEPE – Las Lagunas, 2011. Casa de la Cultura, Las Lagunas, Mijas Costa. Painting above – Father & Daughter sold. Over 50s Show Nov. 2011. Like an affordable print? Some cause happiness wherever they go; others whenever they go. Oscar Wilde. Francis Bacon fetches $27 million at Auction, 28 June 2011. Mr Bloom on The James Joyce Literary Supplement, an international scholarly journal, University of Miami. 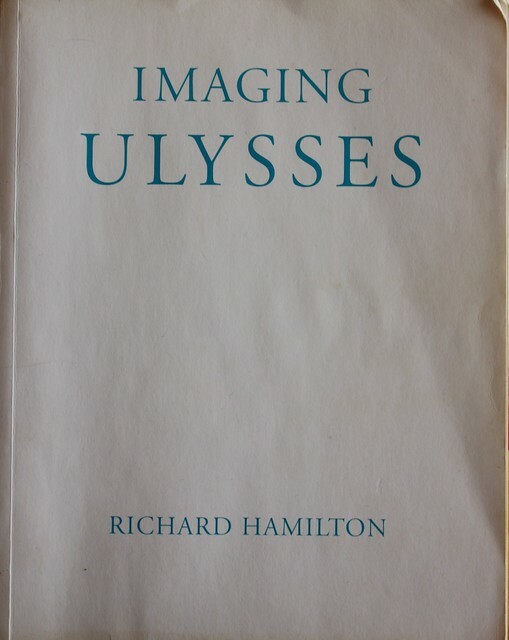 A Noel Duffy Film, written and presented by Roger Cummiskey goes to all of the locations in Dublin visited on Thursday 16th June 1904 by Stephen Dedalus and Leopold Bloom in James Joyce´s novel, Ulysses. Dublin has been designated a Unesco City of Literature, joining the cities of Edinburgh in Scotland, Melbourne in Australia and Iowa in the United States. So what do locals and tourists make of the designation…? For more details, please click Irish Times. “riverrun, past Eve and Adams, from swerve of shore to bend of bay, brings us by a commodius vicus of recirculation back to Howth, Castle and Environs”. Finnegans Wake by James Joyce.